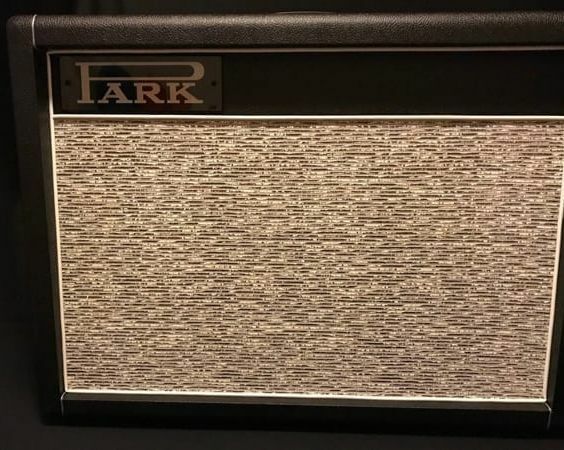 The Park 2x12 extension cabinet is very special. 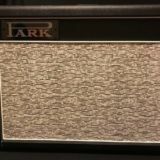 It is an exact replica of the very rare Marshall “Style 1” extension cabinet that was paired with the earliest Blues breaker combos. Built from Baltic birch and finished with EC Collins replica Park white pinstripe grill cloth, it not only looks great, it sounds great too!